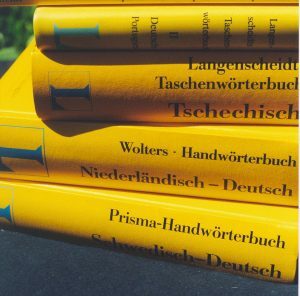 Languages are our business and passion. Get top-quality translations from and into all European and many of the world’s other major languages. 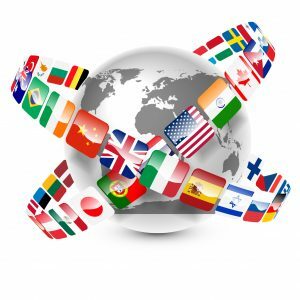 We can provide this service because we work together with an established network of translators who specialise in their fields and have a perfect command of their language. This overview offers a quick impression of our languages. Need another one? Please get in touch with us – we will find the language expert you need.